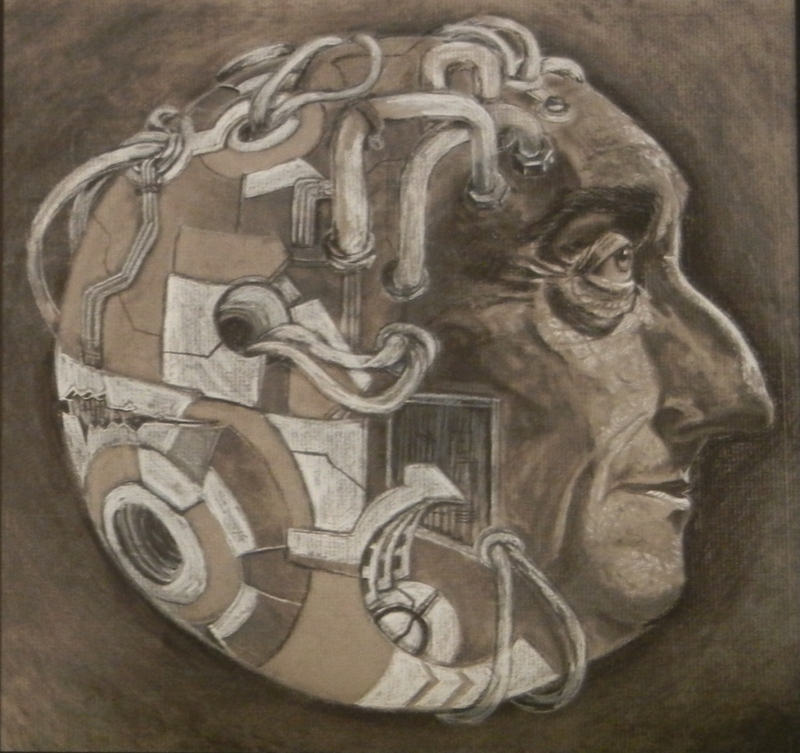 Global Thinker, charcoal – see the links under “Mia’s Gallery” menu for more art. © 2016-2018 by Pekka Niikkonen. All rights reserved.